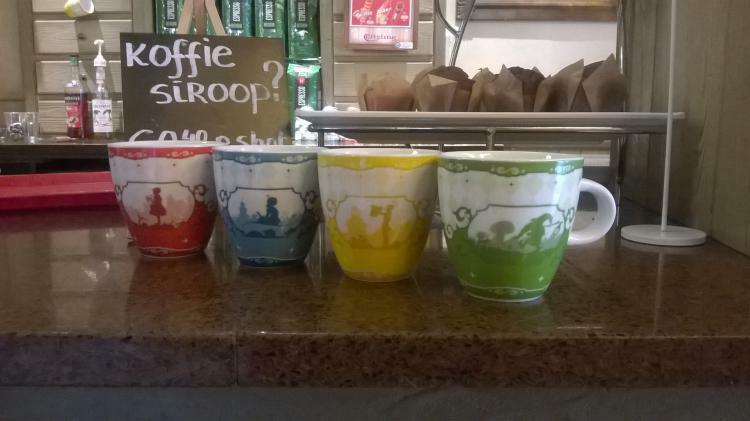 As Springtime creeps up on us, so do new mugs at Efteling! Efteling have produced many small coffee mugs in the past, usually representing the different seasons, but this time they are representing different characters. To get one, you simply need to buy a coffee for 4,50, and the mug is yours!